Do you wake up each morning wondering if your field agents will make it to your customers on time? Does it make you anxious to think that your drivers might not be following the routes you give them? Would you sell a kidney to know what your fleet is up to when they’re on the road and you’re back at the office? If you answered “yes” to any of those questions, we have three words for you: route optimization software. Figuring out the most effective way to visit all your customers is complicated. There’s more to it than just looking at which roads your drivers should take – you also need to account for traffic, weather, construction, and other factors. If you have dozens of customers and multiple drivers, this process could take hours to do by yourself. But you don’t need to do this by yourself. With route planning software, you can create 100% accurate and optimized routes in 30 seconds or less, no matter how many stops you need to make. Such software guarantees that every route you give your drivers is the most efficient route possible. That’ll make it easier for your drivers to arrive on time, so you can keep your customers happy and maintain a good reputation. Optimized routes will save you money on gas, too. Route mapping software is easy to use. All you need to do is upload a list of your addresses, then the program does the hard work for you. Once the routes have been created, you can assign each route to the field sales rep of your choice. Routing optimization software can even make a recommendation for how many field sales reps you’ll need to serve your customers efficiently. But what if there’s a small change you’d like to make to a route that the software generates? Don’t worry, these routes aren’t set in stone. You can add and remove stops manually, and it’ll only take 30 seconds for the software to adjust the route to your needs. Route optimization software can also be synced to your drivers’ smartphones. That way, every change you make to a route on your office computer will be automatically shared with your off-site drivers. Your sales reps can use the mobile app to upload data about each stop, such as the keycode to a gate or a picture of which entrance to use (this is especially helpful for addresses that have multiple points of entry, like a school or a hospital). It doesn’t matter which driver you send out to complete a route – they’ll always have the information they need to reach each customer on time. Of course, giving your drivers optimized routes won’t do you any good if your drivers aren’t actually following those routes. Thankfully, many route planning programs are equipped with GPS tracking software. You can see what your drivers are doing in real-time, so you can make sure they’re doing what you want them to do. The more prospects your sales reps visit every day, the more people they’ll be able to convert into actual paying customers. The more customers you have, the more money you make. You know that. The only question is, how can you visit more prospects without hiring more sales reps? Route scheduling software can really help you out here. With map routing software, you can separate your service area into different territories and assign each driver to a specific territory, instead of having them drive back and forth across your entire service area. 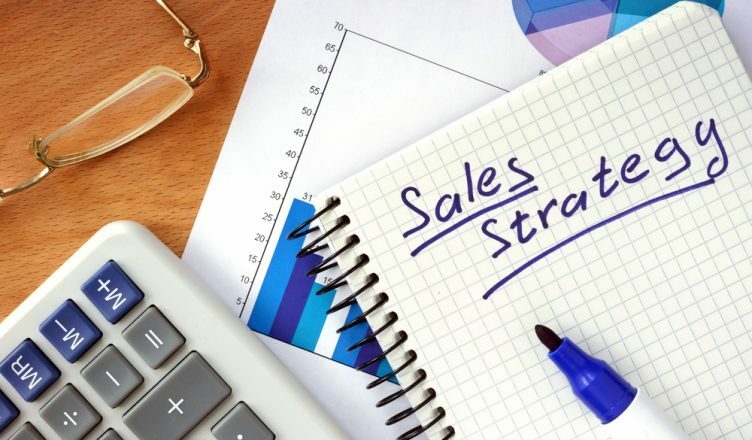 Your sales reps will be able to visit more prospects when all their stops are closer together. Sales territory mapping software also gives you the ability to use color coding to prioritize your leads. For example, you can use red to mark your hot leads and blue to mark your cold leads. In addition to helping you organize your current territory, visualizing your prospects on a map like this will make it easy to identify untapped areas you can expand into. Route optimization software provides you with a lot of useful data. You’ll be able to keep track of your fuel expenses and see how well your drivers are doing. 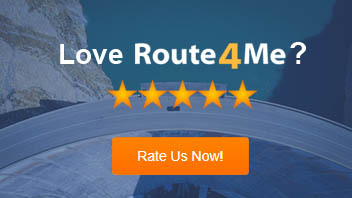 You can review GPS tracking info and compare the “actual” time spent at route stops to the “planned” time, allowing you to accurately assess driver performance. And when you try out different gas saving techniques, you’ll see what works and what doesn’t. Do you have any questions about sales mapping software? Let us know in the comments section below.